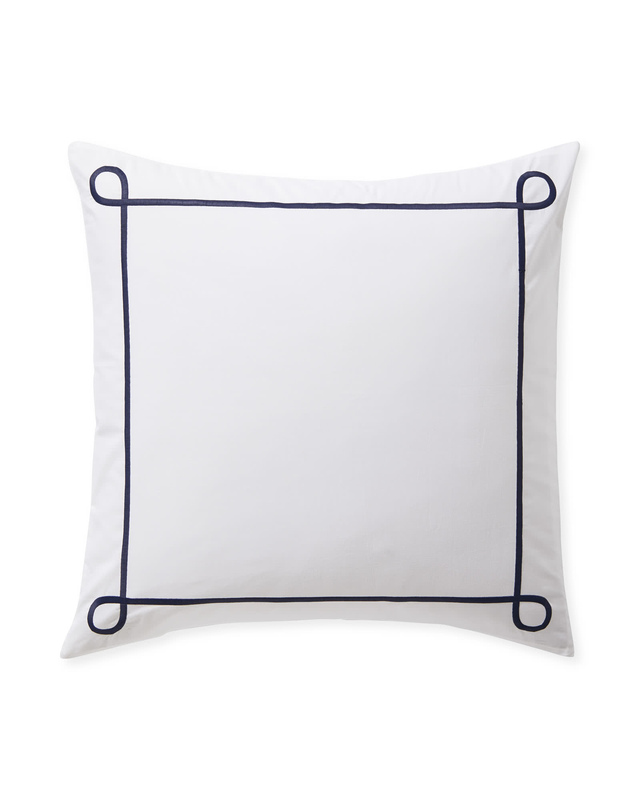 Southport Bedding SetSouthport Bedding Set, alt="Southport Bedding Set, "
THE ESSENTIAL SET Looking for a new layering foundation? This set’s for you – it comes with your choice of bedding, minus pillow or duvet inserts, so you can instantly switch up your style. 5 size options available. 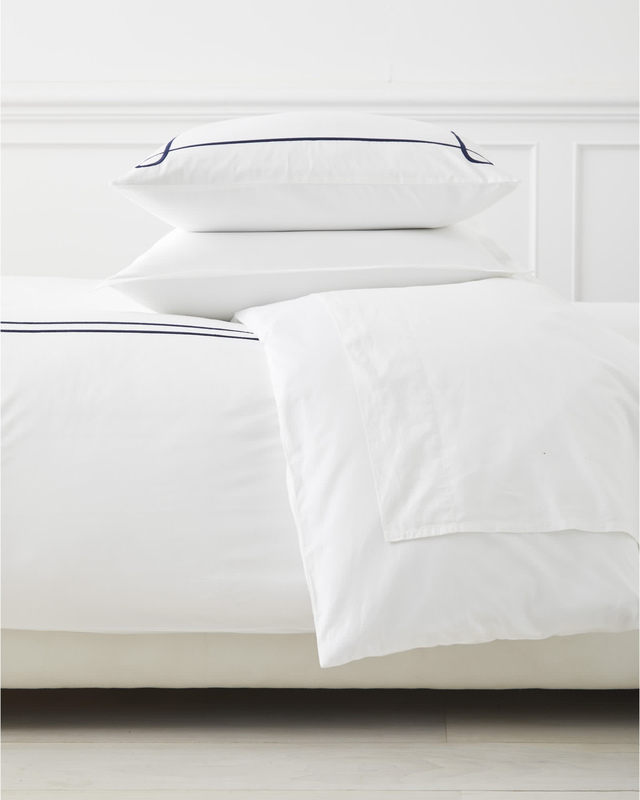 100% washed cotton percale with embroidery. 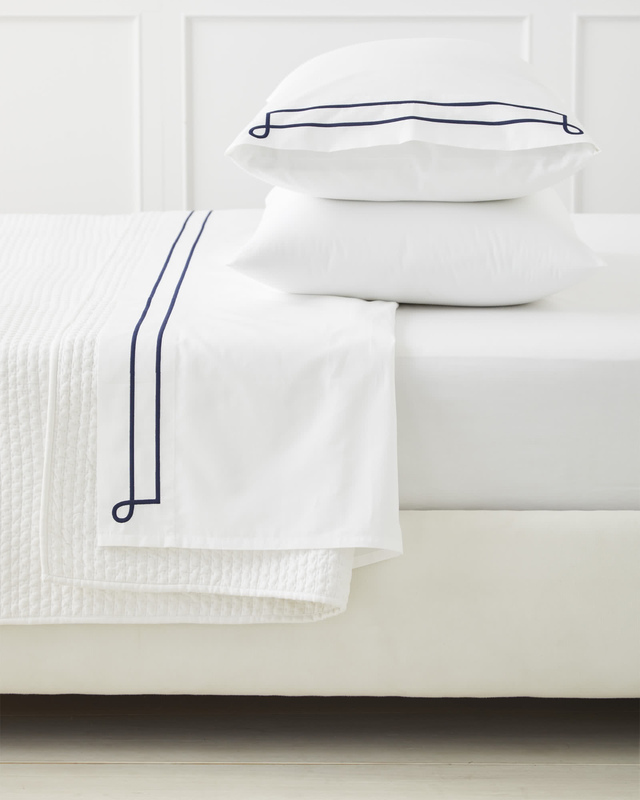 Woven to a 310 thread count. Easy to care for: Machine wash. Tumble dry low.